The original ETP at Severnside comprised of primary treatment and biological filtration technology that was installed in 1979. As their retained consultants (since 2005), MSA helped them ensure that the plant met its final discharge obligations although it was clear that the plant was operating beyond its design working life and in need of replacement. 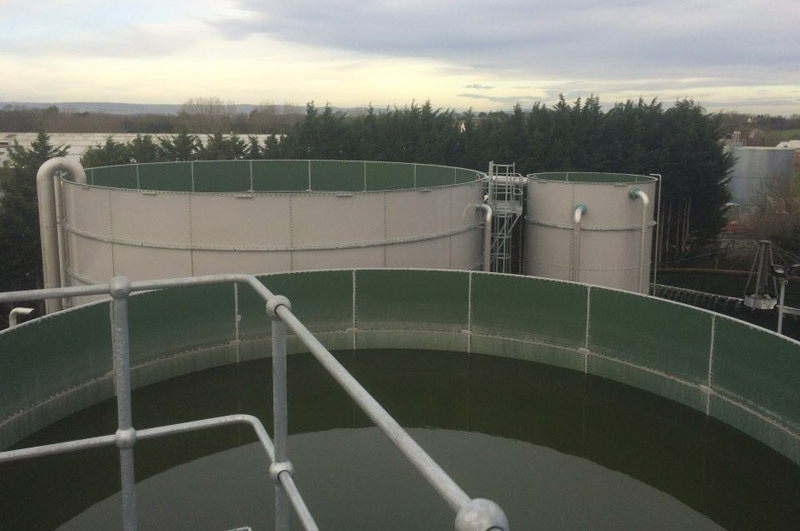 As effluent treatment specialists MSA were well placed to guide them through the upgrade process and help them select the most appropriate technology to meet their objectives. For this project, MSA completed a wide ranging options/review feasibility study which highlighted that MBR with water reuse (RO) would meet their objectives and have a good project payback. MSA were then retained to produce the tender specification package and guide them through the Contractor tendering process. The selected technology was low energy crossflow MBR with reverse osmosis to produce 1,500m3/day of high grade water for reuse back within the factory. MSA were also retained through the Contractor Design and Installation phase to provide a comprehensive review and check the Contractor’s design package which helped ensure that the proposed plant was fit for purpose. MSA also played a key role in DC obtaining a new discharge consent from the Environment Agency.